Description: The pride of having the Maltese Cross and the reason I like the Cross. The Knights of Saint John earned a reputation for performing such duties and helping the burned victims. 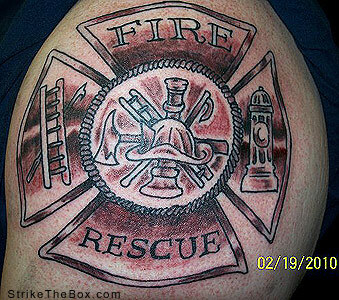 The symbol they wore, the maltese cross, became symbolic of those who come to aid victims of fire.